The Column leg A-Brushed Steel is a practical and stylish column leg in chrome that are available in three heights – perfect for trade fairs, cafe and conversation areas. 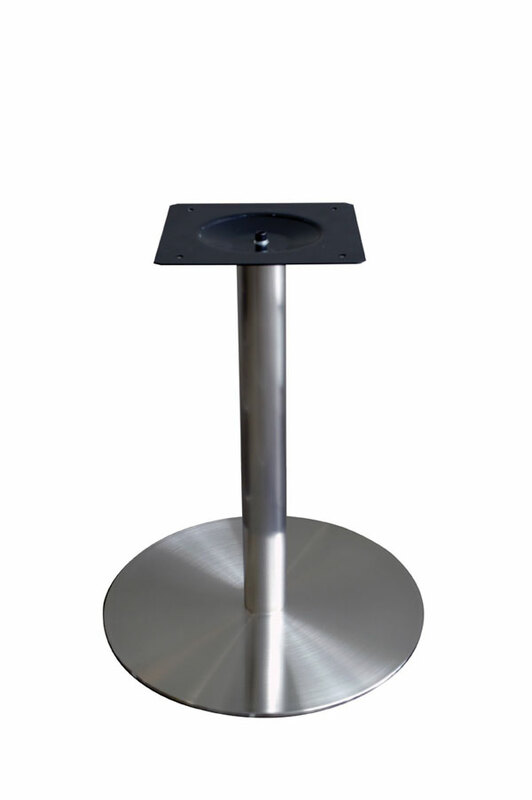 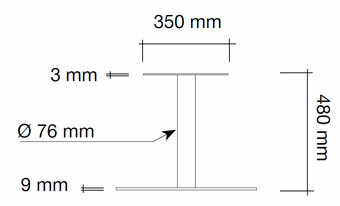 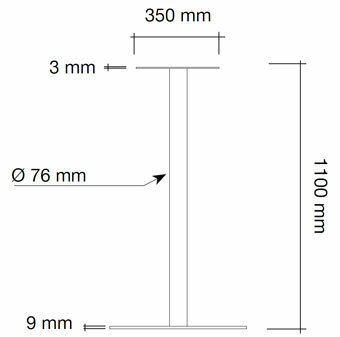 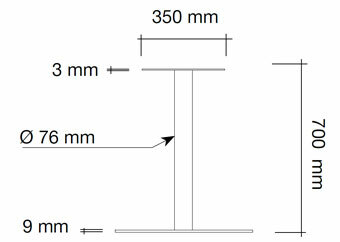 The base/foot is available in two sizes and the column leg has a diameter of 580 mm. 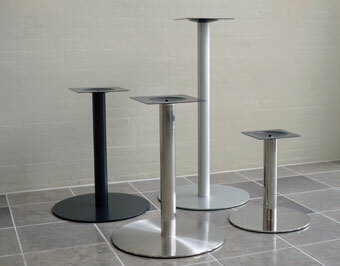 Beautiful finish in black, silver, brushed steel or chrome.